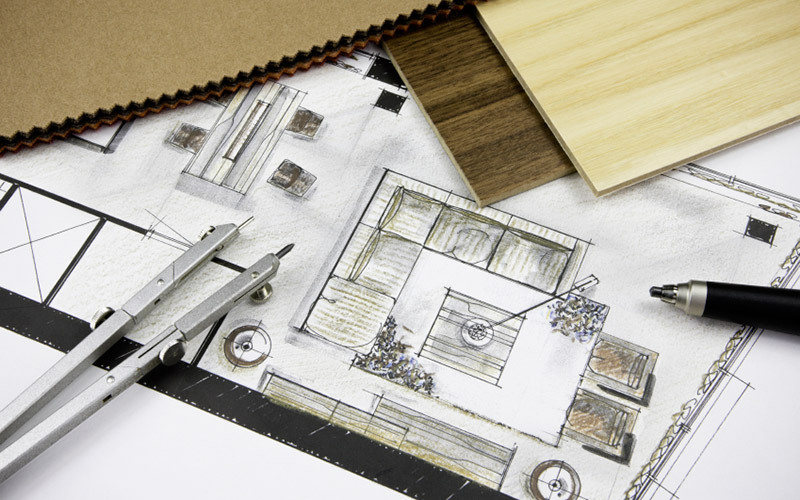 A few people have a natural flair for interior design, many people wrongly assume they have! My advice to anyone who is considering a project of any size even redecorating a room is to have a chat with an interior designer. Thankfully many of the UK’s leading Designers live here in N Ireland. Having worked with many over the years I am always impressed with their ability to pull together schemes with floorcoverings, paint colours, fabrics, wallpaper and furniture. 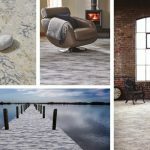 Designers spend countless hours researching interior fashions and trends around the world and as a result can always offer innovative ideas that most of us wouldn’t have considered. The showroom at the refinery is the perfect place for Interior Designers to bring clients and use the vast carpet and wood sample library to match tiles, paint fabrics and wallpaper. It’s always a pleasure to have designers here and it also helps me keep up to date with trending colours and styles. Remember they are passionate about interior design and are hugely knowledgeable on all aspects so I recommend a consultation before undertaking any major project. © Hamilton Flooring Ltd. Carpets & Wooden Flooring Belfast. Website designed by Web Design Belfast.